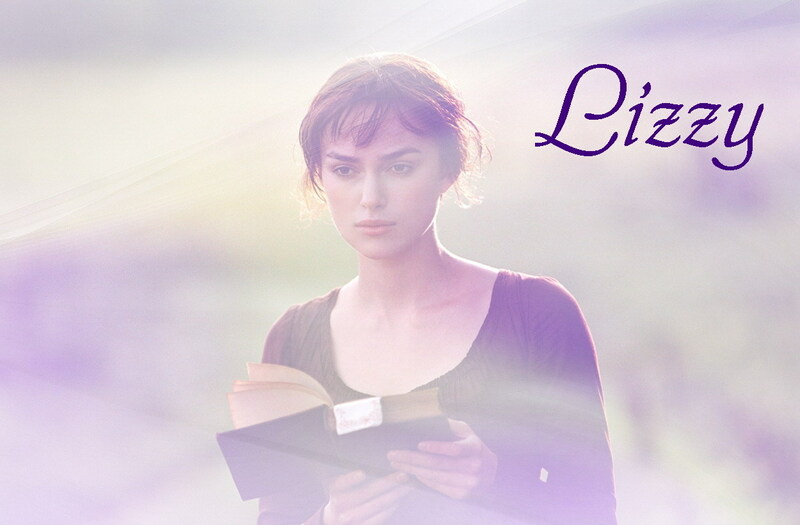 Pride and Prejudice. . HD Wallpaper and background images in the Pride and Prejudice club tagged: pride and prejudice 2005. This Pride and Prejudice fan art contains portrait, headshot, and closeup. There might also be nightgown, gown, nightie, night robe, nightdress, well dressed person, suit, pants suit, pantsuit, and frock.